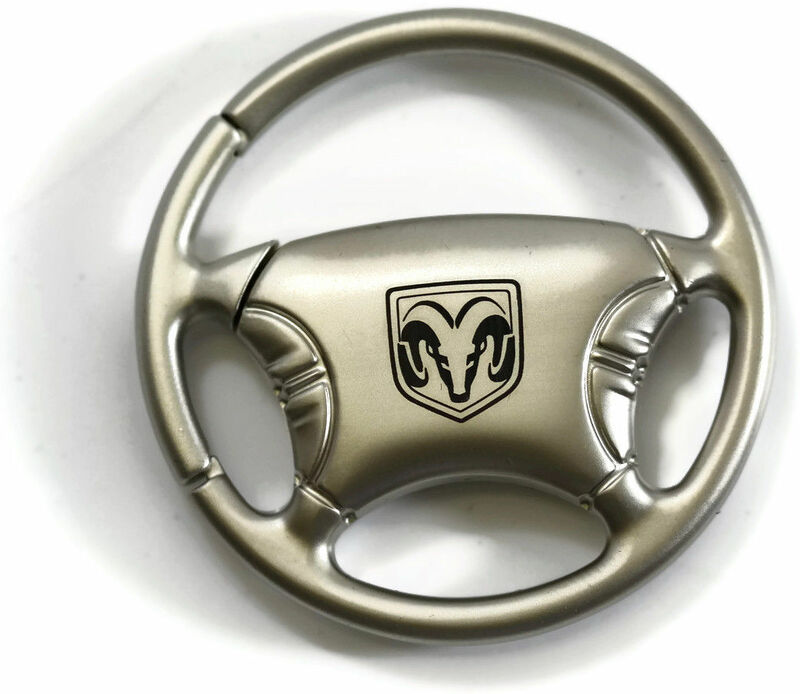 Ram Head Logo Chrome Steering Wheel Key Chain Au-Tomotive Gold Steering Wheel Ram Head Logo Chrome Key Chain, Steering Wheel Ram Head Logo Chrome Key Chain, Steering Wheel Ram Head Chrome Key Chain, Steering Wheel Ram Head Key Chain, Ram Head Key Chain, Dodge Key Chain, Dodge Viper Key Chain, Mopar, [KCB.ODY Ram Head Keychain] - $15.95 : 3rd Strike Performance, Your Source for Late Model MOPAR Performance Parts and Accessories! License product is made under the strictest control to ensure high quality product. The keychain is made out of premium quality die-cast chrome and will not rust under any weather condition. High quality without the dealer's price tag!